Position in 1988 massacre: Prosecutor and a member of the Death Commission in Dezful. 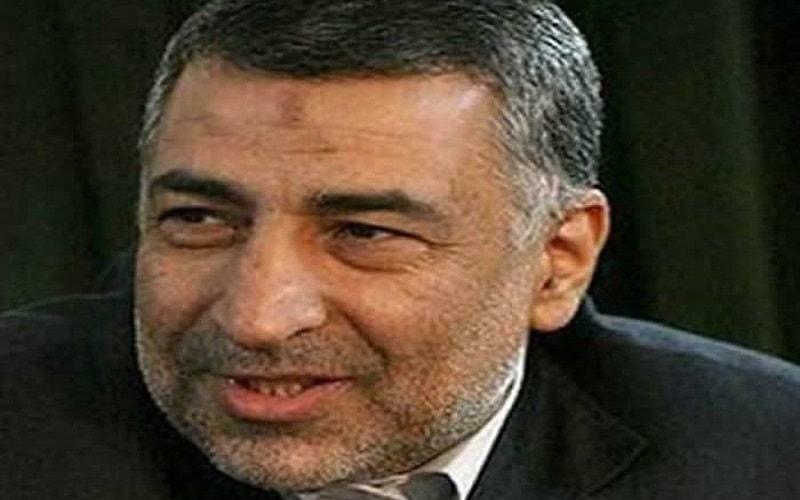 From 2005 to 2014 Avaie served as chief of the Tehran Province judiciary and then appointed as deputy interior minister. In July 2016 Rouhani had him elevated to the head of the president’s Special Inspections Office. Avaie was sanctioned by the European Union in October 2011 for his role in human rights violations and direct participation of torturing and massacring political prisoners. After receiving Khomeini’s fatwa, he was the main person in charge of executions and killings in Younesko Prison in Dezful. He has been described by witnesses as one of the most cruel murderers of the inmates during the 1988 massacre. According to eye-witness accounts, teenage prisoners were executed in the area behind the prison yard.